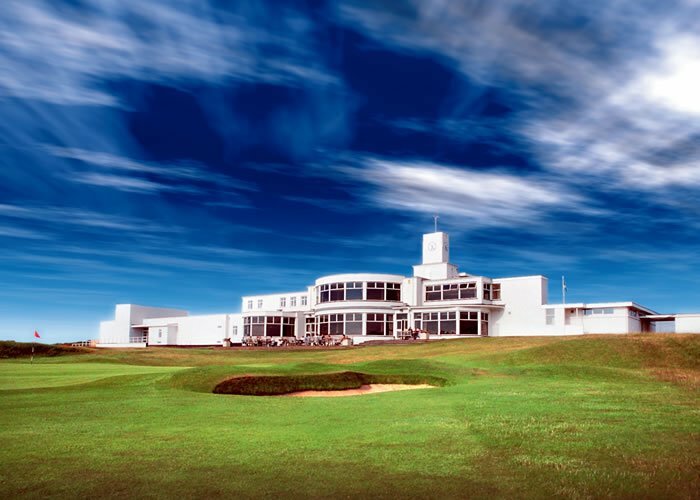 England is a major destination for golfers wishing to play truly memorable Links Golf Courses and has equally as many Open Championship Courses as Scotland in Royal Lytham, Royal Birkdale, Royal Liverpool (Known as Hoylake), Royal St Georges, Princes and Royal Cinque Ports. Golf Vacations UK can source tee times on any of these courses and we will arrange your choice of standard or luxury accommodations plus self drive vehicle rental, chauffeured transport or just plain transfers between airport, hotel and courses. Each area of England has its own distinct attractions. North West England – This area covers the coastline of Lancashire and Merseyside in what is widely known as England’s Golf Coast. This area contains the Open Championship Links at Royal Birkdale, Royal Lytham and Royal Liverpool; however there are many other excellent, but lesser known courses that are well worth playing whilst in the area, many of which are Open Championship qualifying venues. There are over 20 highly recommended courses in the region. 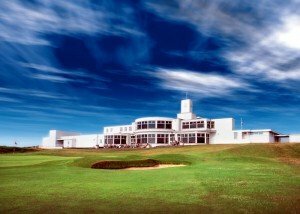 South East England – This area contains some of the best Links Courses in the UK and is within easy reach of the London airports. The Open Championship courses at Royal St. Georges, Royal Cinque Ports and Princes are all within 15 minutes of each other which Sandwich on the Kent Coast a very appealing base for the travelling golfer. London area – The most popular and well known courses within striking distance of the capital city are the parkland and Heathland courses at Wentworth, Sunningdale, The Berkshire and Walton Heath. Central England – This area with Birmingham in the West Midlands and the central belt containing the East Midlands and north to Yorkshire contains some excellent inland courses and a few hidden gems, some of which are excellent Links. 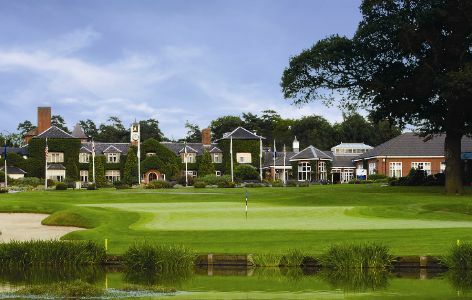 The Belfry, which was the scene of many Ryder Cup matches, is in the West Midlands, together with the Forest of Arden and Little Aston, which are also top class inland courses in the area. Come and play golf at some of the best English courses in the UK and let Golf Vacations UK organise your trip of a lifetime.